I had a request for a funny birthday card. I just could not resist! 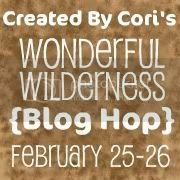 Welcome to Created By Cori's Wonderful Wilderness Blog Hop! Welcome To the Wonderful Wilderness blog hop!! 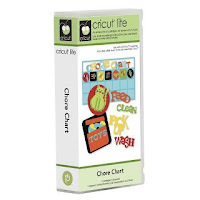 In this hop, you will see projects featuring Cricut cartridges using all things found in the Wonderful Wilderness! We hope you enjoy our blog hop today! So glad you hopped on over! 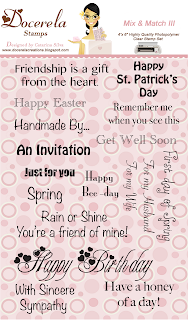 If you hopped over here from Cori's blog Created by Cori then you are in the right place! If not stop on over to Cori's Blog Created by Cori and start hopping from the start! You don't want to miss any of the super awesome projects!! We don't really have woods out in Arizona, but if we did I figured they would look all sweet and adorable! I just could not resist using this sweet baby deer and tree from Cindy Loo Cricut Cartridge! 2 packages of Martha Stewart number embellishments! All you have to do is leave a comment on this post and be a follower. I will close the comments on March 11 and announce the winner that week. Winner must contact me within 1 week to claim prize. While you were wondering through the woods, a Giveaway came out of hibernation! 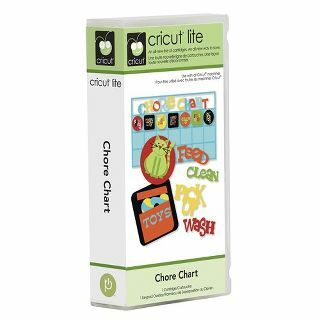 For this weekends blog hop, Created By Cori is giving away a Chore Chart Cricut cartridge. To enter to win this cartridge, make sure you head to Created By Cori and become a follower, then leave a message at the Wonderful Wilderness Blog Hop posts! Your next stop is Annette at My Mind's Dust Bunnies Be sure to hop on over to see what she has in store for you! Thank you for hopping along, we hope you have found lots of inspiration from our Wonderful Wilderness blog hop! My Daughter's Birthday is fast approaching so I decided to make her Birthday card. She came home with a Valentine that she saved because it had a wide eyed-hedgehog on it so I thought this would be perfect! My sweet Friend Stacy sent me this adorable Crafters Companion Birthday Kitten stamp, since my New Year's resolution was to enter the monthly challenge at CC this stamp set was perfect for the theme challenge they have going on this month "something sweet"
To enter the challenge you need to use a stamp from CC but if you don't have one, you can win one! They do giveaways on their blog! So.... you all know that I do not color well but I recently won 3 Copic markers from Shelly so I had to give them a try! I'm Back!! and Winner Winner!! I'm BACK!!! Did you all miss me??? I missed everyone so much!! My Birthday plans did not go as planned, my in-laws flew in instead so it turned out to be a super busy family week! But I am back, refreshed and so looking forward to catching up and crafting! 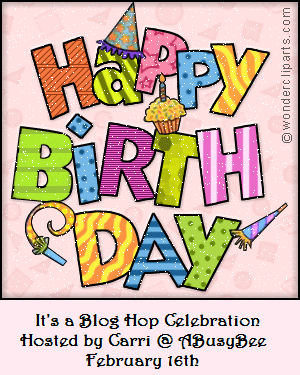 I want to first send out a HUGE thank you to all my sweet friends that joined me for my first ever birthday blog hop! I received so many wonderful cards and surprises in the mail! And welcome to all my new followers! Speaking of followers... I did add a linky for followers so please follow me there too and let me know if you are also set up so I can go back and re-follow! Blah Blah!! Lets get back to the fun stuff!! Once again I am late picking my winner!! Thank you for all that joined in on the Blends Join hands blog Hop! Please send me your snail mail so I can drop these goodies in the mail! You still have time to win some blog candy from me by joining in on my birthday blog hop HERE! Friendship Challenge Time over at Docerela Creations! Happy Friday! Last week was such an amazing week for me! I really felt blessed when I realized how many friends I have in this blogging community! If you missed my Birthday Blog Hop you still have time! Click HERE to check it out! I received so many beautiful cards and surprises in the mail it was really so special! So today's challenge is just perfect for me! 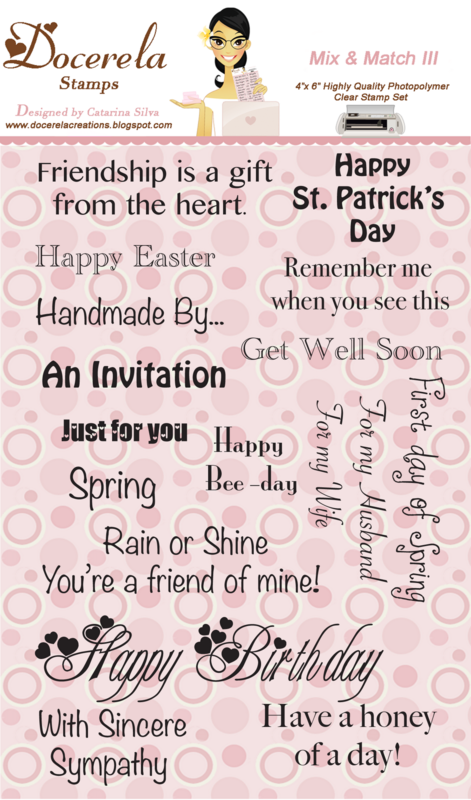 Today's challenge is make a card using the theme Friendship! WHOOT WHOOT~~~ Sale Alert!! 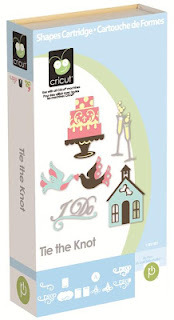 Docerela Creations is offering this stamp set on sale for $12.00 with FREE Shipping!! You can check out her store HERE! Shape Card Challenge at the CCR! Thank you for joining us for our new challenge! We loved looking at all the wonderful Valentine's Day projects! We appreciate you joining us and hope you will join us for this next challenge! Create a new card using a shape no squares no rectangles! Two Acrylic Stamp Sets....One pictured above and the other a Surprise! Challenge Starts today February 23 and runs until March 7, 2012. You have until March 7, 2012 to enter your project. Hello!! I want to Thank everyone that hopped along with us in celebration of my Birthday! If you missed the hop you still have time, just click HERE! I hope you enjoyed the amazing inspiration projects that all of my friends posted! If you are a new follower, Welcome!! If you would like me to follow you too please leave a comment with you blog address and I will pop on over! My In-laws are visiting so I have had very little time to craft, they went out looking for houses today so I decided to stay home to do laundry and sneak some crafting in! 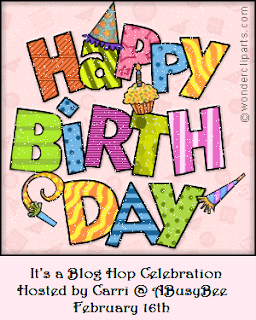 Welcome to my Birthday Blog Hop! BLOG CANDY BLOG CANDY!! Welcome to my Birthday blog hop! I am so happy that you have decided to hop on over! If you have just joined me from my awesome friend Sherrie at Sherrie Scraps with Passion then you are right on track! If you came across my blog and have not started the hop from the start please pop on over to Georgiana's Blog Carson's Creations and start from the beginning! You don't want to miss any awesome projects and blog candy giveaways! Thank you so much for stopping over and helping me celebrate my birthday! I just love birthdays! It is truly the one day you can get away with almost anything... LOL I take advantage of it and if my plan goes right I hope to be locked in my craft room with paper, glue and glitter all around me! I am the last stop on this Birthday Blog hop! I want to send a Special Thanks to Georgiana who helped pull it all together for me and all my wonderful friends that took the time to create and hop with me! I feel truly blessed that I have you all in my life! Thank You Ladies, you truly all mean so much to me! Also I want to send out a special Birthday Shout-out to My blogging friend Kerry at Momma K Crafts! Today is her birthday too!! Happy Birthday Girl!! In celebration of my Birthday I have blog candy to share! These are some of my favorite things! You must stop by all 11 blog participants, become a follower for each blog, and leave a comment. Once you have completed the hop please come back here and let me know! That is it! Easy Peasy! Lots o' fun goodies! Buttons, brads, bling, glass beads, stamps, and more! Just include the link in your comment and I will come check it out! Sorry... due to postage costs prizes open to US residents only. Thank you so much for sharing this great day with me! Happy Birthday Arizona! And a blog candy Share!! February 14, 2012 was Arizona's 100th birthday! Yippee! Since I am originally from New York learning all about Arizona with my 5th Grader was a lot of fun! We really do live in a great state! So in honor of this special birthday her Teacher asked me to decorate the classroom door! Yippee!! Lots of crafting fun!! Arizona! Valley of the Sun! See my cute barrel cactus? All the students drew a picture of what Arizona means to them! Inside the film strips I have all the major events that occurred during the last 100 years, this was the most tedious part! 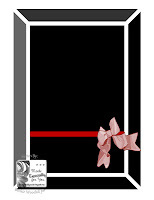 This door took me all day long it was a lot of fun! We placed 6th! That is pretty good out of the entire school! I also want to share about a give a way!! My Blogging Bestie Catarina from Docerela Creations got engaged over the weekend!! YIPPEE!! I wish them both sweet happiness! She is having a super blog candy to celebrate! How perfectly Fitting! You can check out Docerela Creations HERE!! Also.... Tomorrow is my Birthday blog hop!! I am super excited! I hope you will come along and hop for some fun birthday projects and awesome blog candies! !